Ethical practices backed by exceptional treatment. Are you a Dentist or Hygienist interested in joining our team? We do not practice ‘corporate dentistry’ and we are not a ‘hygiene mill’. 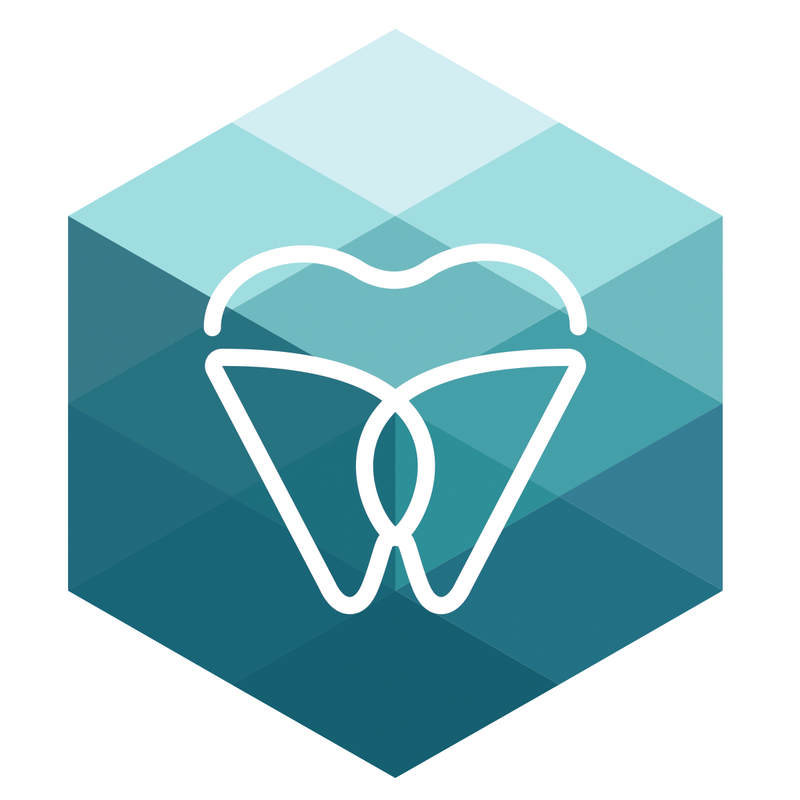 If you’ve looked over Cornerstone Dental’s web presence, you may have gained a sense of our customer centered philosophy and our investment in both staff and technology. We encourage our staff to independently provide patient services at the highest level of their education or certification. With that in mind, whether you are a recent graduate or someone having twenty years’ experience, if you are not ‘gossipy or dramatic’ and have a ‘good work ethic’ we would like to hear from you. We appreciate that the dental community is small; so, unless you give permission otherwise, your identity and initial inquiry will be held in the strictest of confidence. Cornerstone Dental may only share my identity and initial inquiry with its administrators. 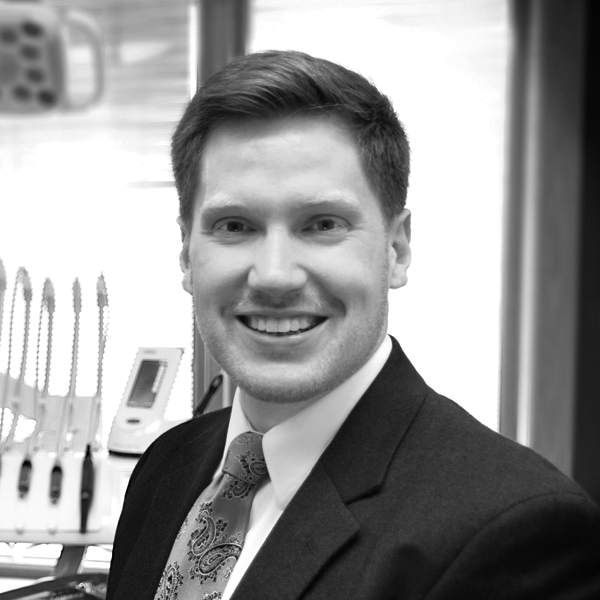 Cornerstone Dental is free to discuss my identity and inquiry with others. What is it about Cornerstone Dental that makes you want to be part of our team?